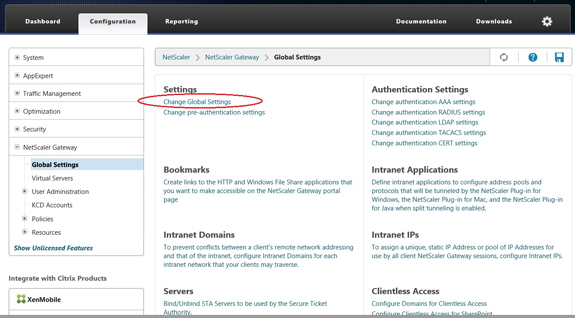 Citrix released the Citrix NetScaler 10.5, in this blog I will show you how to setup this new NetScaler, including creating and installing a SSL certificate and how to create and configure the Gateway feature. 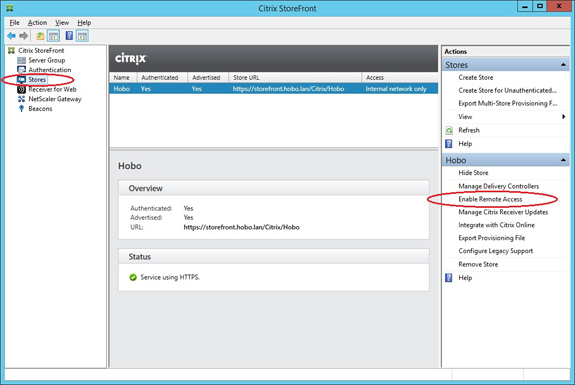 I will also show you the steps that needs to be made within Citrix StoreFront 2.5.2 configuration. Before starting with the installation and configuration make sure there is a license file for the NetScaler and that there are at least three IP address available for the configuration. The Access Gateway function needs a SSL certificate, make sure you can create a SSL certificate by a Certificate Authority (CA) and that there is an external DNS record in place. For this blog a used NetScaler VPX for XenServer 10.5 Build 50.9 as source. 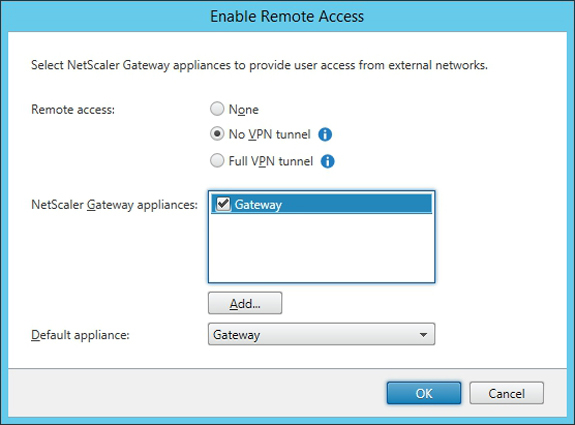 The steps for downloading and uploading the NetScaler to the hypervisor are not covered in this blog, for these steps see my previous NetScaler blog (click here). 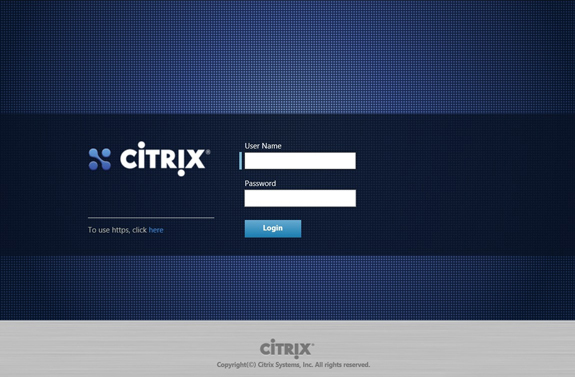 Also the steps of how to install Citrix StoreFront are not covered, you can find these steps in my StoreFront blog (click here). After downloading the NetScaler sources from the Citrix site and uploading it to the hypervisor it’s time to walk through the console configuration wizard. Open the request file with Notepad and copy all the text. Go to your Certificate Authority (in my case this is Go Daddy) to create the key or re-key an existing certificate by pasting the text from the request file. 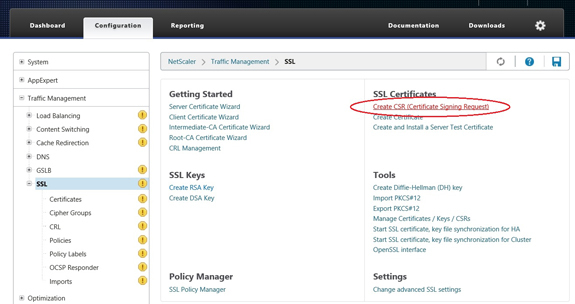 Citrix NetScaler checks if the certificate chain of the SSL certificate is complete, a really great new feature. In my case the certificate chain is incomplete. 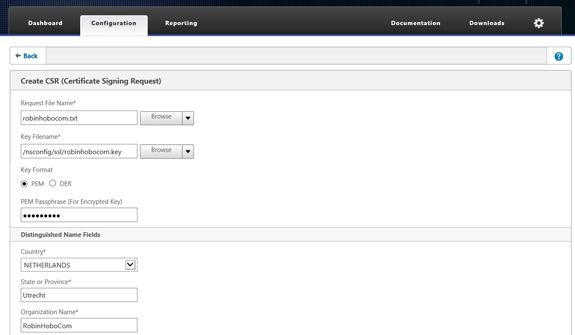 NetScaler is displaying the missing parts of the chain that are needed and where to find them! 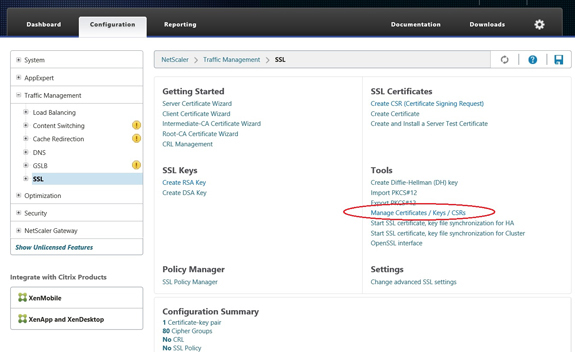 After installing all the certificates NetScaler displays the Server Certificate including the complete chain. 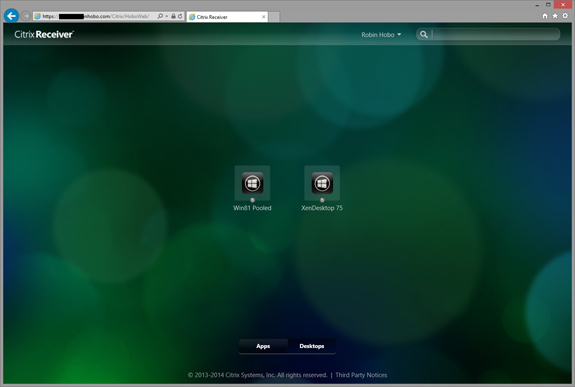 The final step is to configure Citrix Storefront 2.5.2 for remote access with Citrix NetScaler 10.5. Logon to the Storefront server and open the console. tried the same today and it worked. Instead of a full license I tried it with a NetScaler Express license. In this license AAA is not included. The wizzard you show and explain here doesn’t work in this case. So I had to use the “old” 10.1 wizard which is a bit hidden. You could add this to your post for the people who use the Express to grant remote access for only a few people in their company. Hallo Brain, good to know that, thanks for the info! How do you resolve this problem ? Thanks for this article, It’s was very usefull form me ! 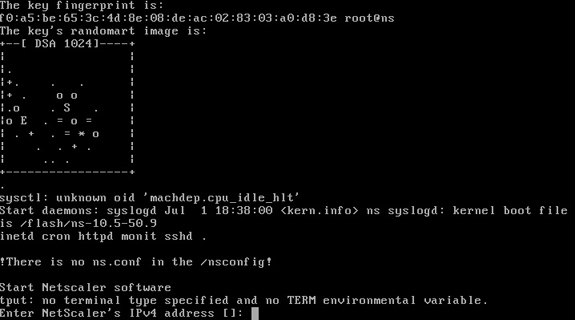 Hi Vadim, go to http://www.digicert.com, download the DigiCert Global Root CA and install it on your NetScaler.. Fantastic!!! Thank you for your assistance. I was a little bit confused with a new interface. I have just gone through this pain and have 2 notes worthy of a mention. 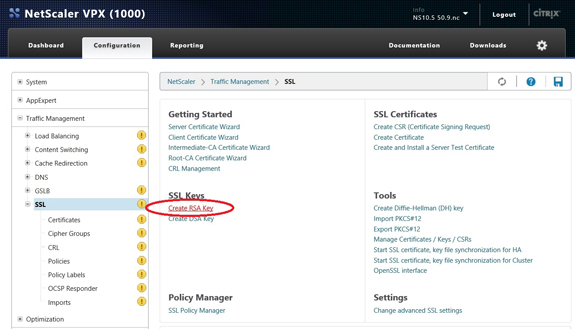 1 – Netscaler MPX8200 running 10.1.126 does not support certificate algorithm stength above 256. You get ‘Invalid Certificate Type’ when trying to install a cert with a higher algorithm such as 384ECDRSA. This might be different on higher spec’d machines. In training we did the same setup and used the same version of netscaler, 10.5 and zendertje 7.5.
everything works well but when connecting to a desktop windows 8.1 we all had double mouse cursors. Did one of you had the same problem? On what hypervisors are the VDI’s running? 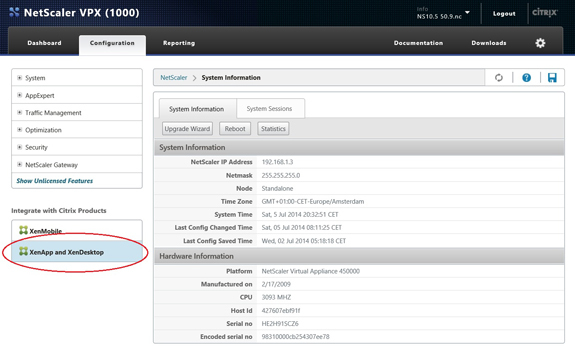 I am having an issue with Netscaler VPX 3000, and wondering if you have come across it. 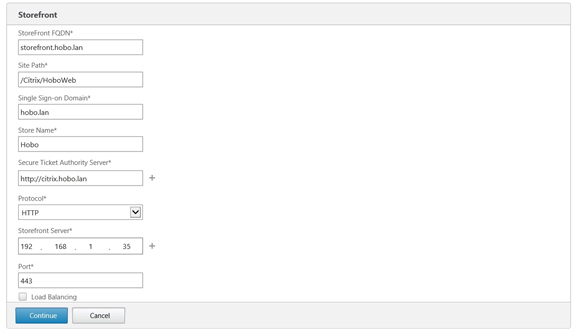 When ever I try to generate a CSR, after all the fields all filled out, my browser just spins. Nothing happens. I have let it sit for 30 min and and I get kicked off the Netscaler GUI and have to log back in. Any assistance would be greatly appreciated. Thanks! Forgot to mention, this is 10.5 build 50.10.nc. Hi Chad, never had that problem before. Can you try it with Chrome? I have done all has mention in this great tutorial, but I keep getting “cannot complete request” when going trought netscaler, but if I use internal, works perfect, any idea? 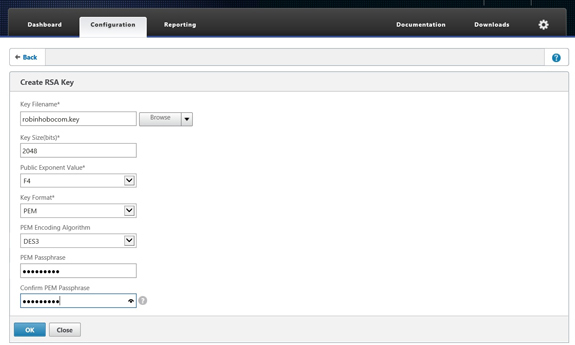 Have 10.5 netscaler up and running. Can connect with receiver for windows, but when trying to connect with ipad or iPhone it fails to connect. Error says could not connect to server. I am new to this and am learning on the fly. Any help as to where to look would be great. 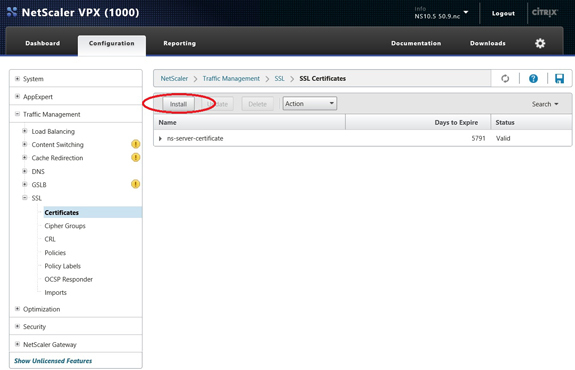 How To: NetScaler 10.5 as SAML Identity Provider - NetScaler Rocks! Hey Robin, Great job man.. Appreciated. I am stuck with Cannot complete your request error when I try to access from external…. Great walkthrough – thank you! Once everything is in place, what is your base URL for connectivity? It is difficult to read in the screenshot. Or is there more after that? My base URL is https//storefront.hobo.lan. This is my internal Base url. 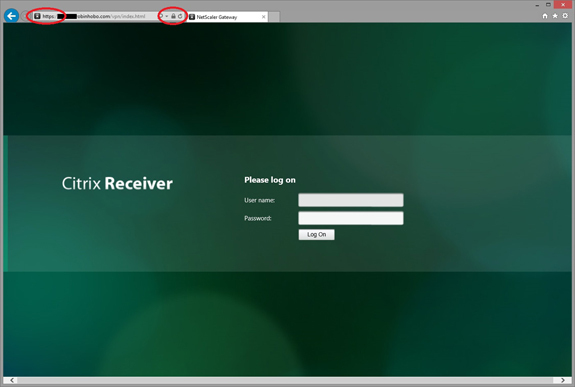 The url of Receiver for web url adds /Citrix/HoboWeb on the end. That is a great article, thank you! 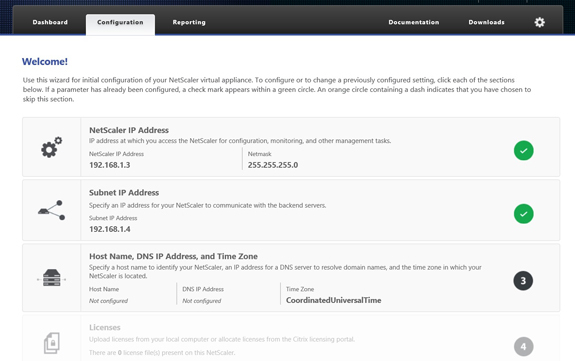 My netscaler has two NICs from both networks. 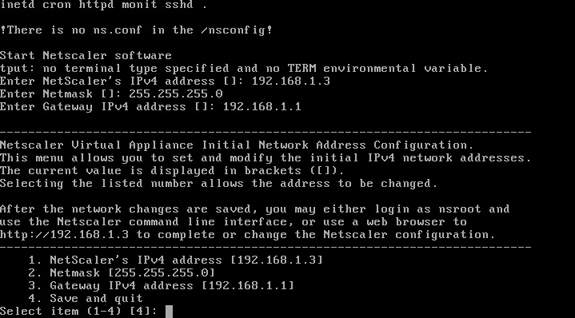 So which IP should be used as NS Gateway IP? Hi Serg, in which LAN do you want to setup the Gateway? 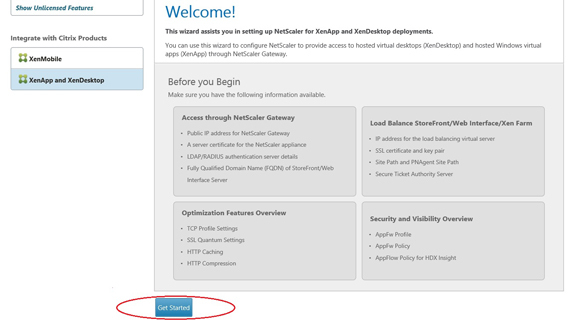 You must configure NAT from your external IP to the IP of the new Gateway, and is must be possible to connect to the storefront and XenDesktop servers from the SNIP address of the NetScaler. Actually the main goal for me is to make my Gateway accessible from outside of my network, so it is not really important in which LAN to setup (lab – 10 or home – 192). But as my home router is in 192 network so I can configure port forwarding and as I understand I have to put my GW to the same network. How can i troubleshoot this? Do you have an advise? Is there any firewall blocking the traffic from the NetScaler SNIP address to the XenApp / XenDesktop servers? I am also getting the “Cannot Start Desktop” message on the outside world. I have https forwarded in from the firewall to the Netscaler. Internally things are fine. Any thoughts are appreciated. Greate article looking forward more article from you. One thing I would like to see is how to use SHA-256 to create CSR’s now that SHA-1 is being phased out. 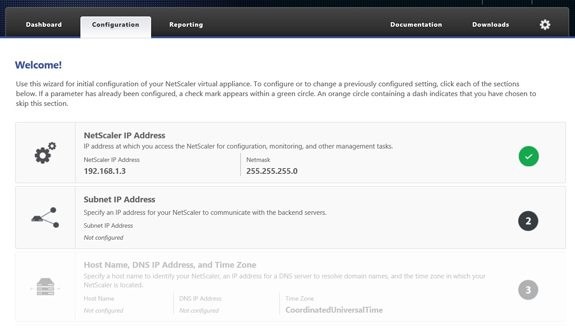 Thanks for sharing, following your step by step guide I got the Netscaler with Storefront running. 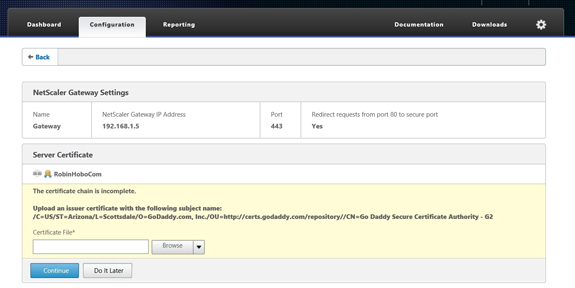 We are also using Godaddy SSL cert and had bought 2 certs (wildcard multi domains). 1 for the Netscaler and 1 for the Storefront server. We also set the internal Storefront URL and external Netscaler access gateway URL the same and of course the 2 certs we got from Godaddy includes the both same internal and external URL. While connecting through Windows machines, everything works perfectly fine, but not though Mac OS and iPad devices. 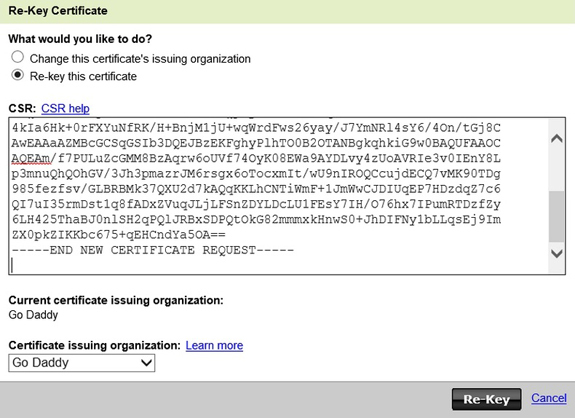 Tried to manually add the cert. to Mac OS keychain but no joy. On iPad, Citrix receivers says “Certificate Not Trusted” when adding an account, even the Ignore certificate warnings is checked, still no joy. Any idea why would this happen? Something to do with the SSL cert. chain? Just one more thing to add, the Netscaler never com pain that the chain of the cert is incomplete like your screen shot. Hi Robin, thanks for your very good post. It is possbile to loadbalance and monitor storefront (SSL) 2.6 and xml service (80) runniing on the same xendesktop controller server with the default ports. I do also have a question particularly around Monitors for Storefront on my Netscaler 10.1 (in the DMZ) when i add the Storefront Monitor to my server group both server state is DOWN. If i remove this and use say a standard https monitor all 3 state UP. The only thing i can think of is firewall at this moment. 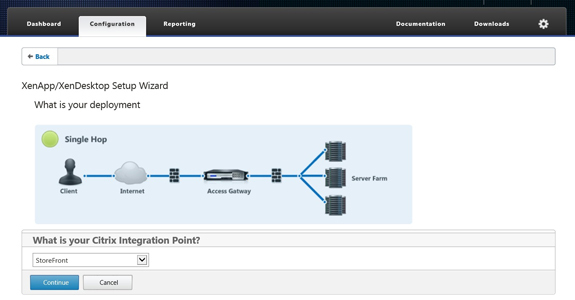 Could you breakdown port access required for the Storefront monitors to show up when passing from DMZ to internal Storefront servers? That would help me out a great deal. 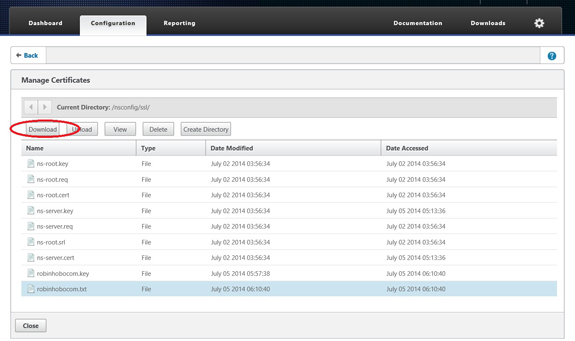 There are some bugs in the first releases of NetScaler 10.5 in the Storefront monitor. Have you upgraded to the latest built version? I have followed your steps and almost there except after I provide user name and password I am getting “cannot complete your request” only when accessing it externally. Internally works fine. I have wildcard SSL and to the best of my knowledge it’s installed on the Netscaler. 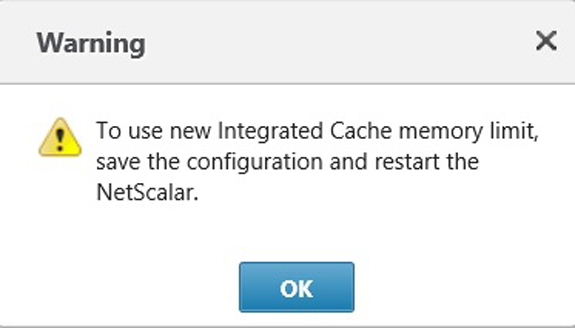 I am using the latest Netscaler 10.5.53.9. 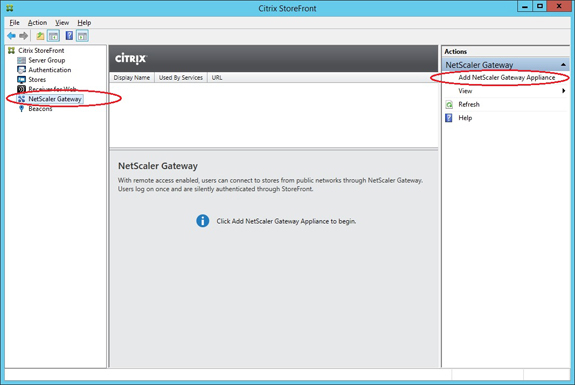 Can the NetScaler resolve the StoreFront address? 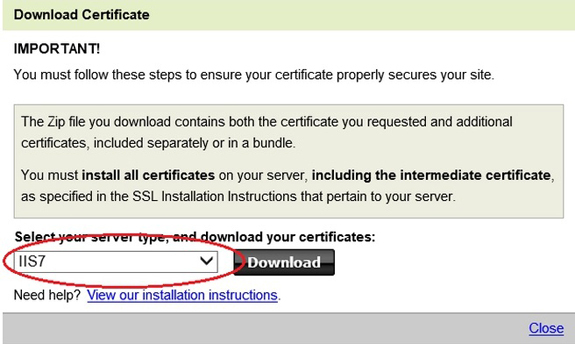 And if so, is the correct SSL certificate linked on the vServer? Your STA is your XenDesktop controller. So for example http://xdcontroller01. 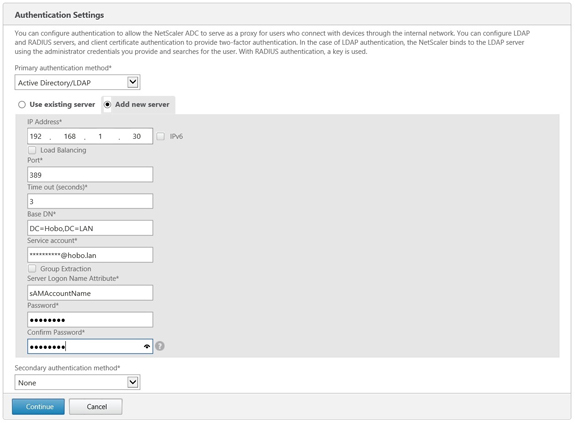 Also make sure the NetScaler can resolve this name, optionally you can enter the IP address of the XenDesktop controller. This is a great article! Thanks so much for putting this up. Made my deployment a cinch! Dear Robin, we have NS 10.5 (53.9) iPAD 5.2.9 (15) and Storefront 2.6. Comodo Certificate. With Android & Windows Receiver everythings ok, with iPAD: Connection is starting > Servererror > More Info > Server was disconnected from Session. It is important to use only A-Z and 0-9 symbols in the passwords. Symbols like ! 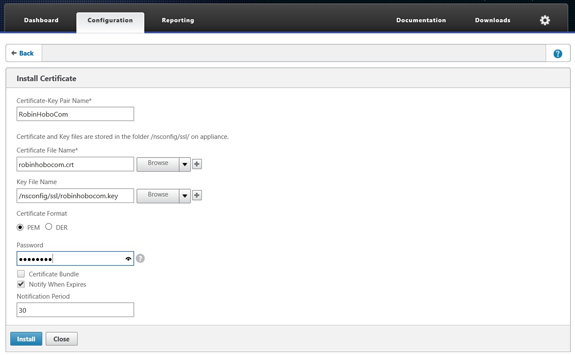 or # are not supported in the interface. On the commandline it will work. Re-issued different times to find out the difference. After checking the website i found the problems. 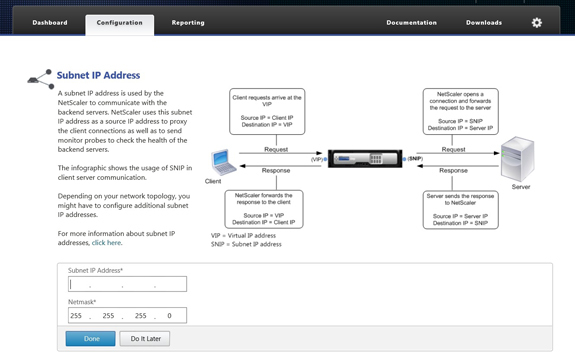 It is from a local network not possible to access the public IP from your environment. (public) internal ip. ng.tomvanxxx.nl is reachable. Another way is to add a second vserver. But this is my way. That’s true, and I always do that on the same way you described it. Thanks for mention that, it was missing in the blog. It looks like VMware put out a patch that the Netscaler VM’s do not get along with. I rolled back my VMware host to the previous patch level and all is well. Sitting up the second Netscaler for HA went smooth afterwards..
Hi Robin, I have set up netscaler with 2 network interfaces, one internal and one dmz, the internal interface has the management ip and subnet ip, and the dmz network is bound to the the virtual gateway address via vlan id.Yet I keep getting a page cannot be displayed everytime the url for the netscaler is launched on the dmz address. NATing to the external ip hasnt been established yet. Firewall is set to allow all. Can you please advice? Everything seems to be in order. Hi Jane. Check your routings. For example is de default gateway set to the gateway in the DMZ? Hi Robin, that was it. Working now. Thank you so much for your guides and the advice. It has been really helpful. Thank for article, but can you help me with the question. I can see my Apps, but on clicking them i got: starting, connection in progress. Great article – thanks for the time you spent on this! Very Nice Article – my query is i dont want to LDAP authentication at Netsclar level . wanted to display directly storefron web page .. can this is possible ? No, that is not possible anymore. With WI you can, but not with StoreFront. Thank you for this article Robin, great work. 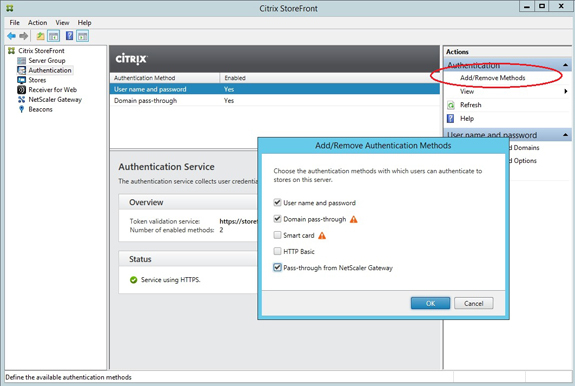 Do you have anything written up integrating latest MDM and XenDesktop/App with Netscaler 10.5 using the same FQDN and SSL Cert? Hi Robin great write up and appreciate all the guides you publish they have been a huge help. I had a question in regards to https:// for internal traffic. Hi Brian, you can install your own Certificate Authority within your own domain and create a certificate for your internal StoreFront address as long as you install the root certificate of your internal domain on the NetScaler. 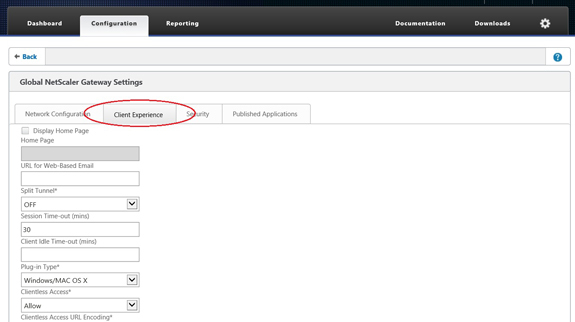 I’ve just installed a Netscaler VPX Express and I have 2 x Storefronts. In terms of a certificate, I was about to buy a Verisign cert which I assume I only install on the Netscaler VPX express? 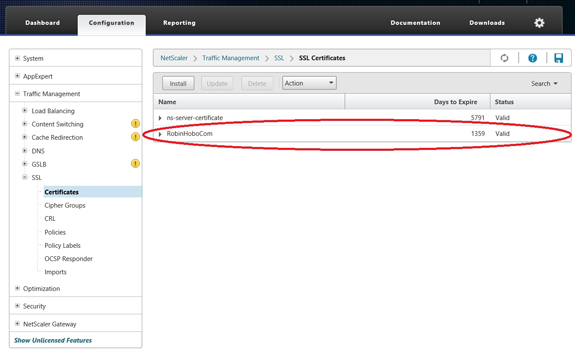 Is it mandatory to put a certificate on the Storefronts to secure traffic between the Netscaler and Storefronts? If so, can I use the external cert or so I have to create an internal certificate? So great ,attractive, full of detail and well described guide. Hi Geoge, No only HTTPS (443) traffic must be NATed and HTTP (80) optional if you want to redirect HTTP to HTTPS. 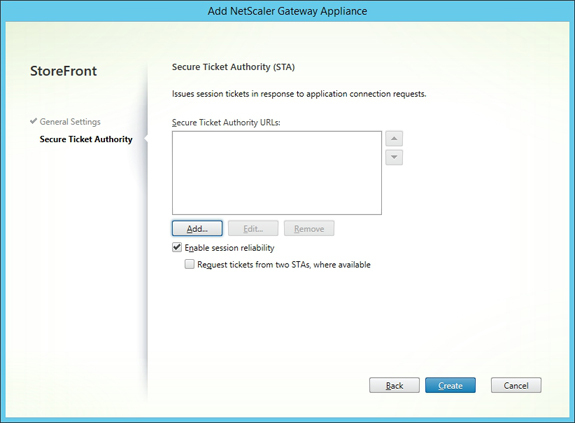 There must be a misconfiguration in the Gateway VS on the NetScaler itself. 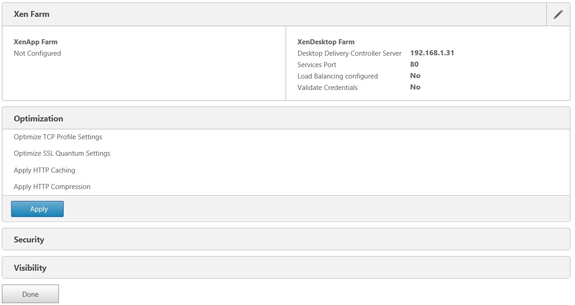 Er the firewall ports open from the SNIP address to the XenApp servers? Hi, I have followed all these steps with Netscaler 10.5 and StoreFront 3.6, but, I get “HTTP Error 404. The requested resource is not found.” error.. after logging in. Hi Doua, it is port 443. NAT rule must be from external IP to Gateway VIP. Hi, I attempted this with Netscaler 11.1 and SF 3.9. 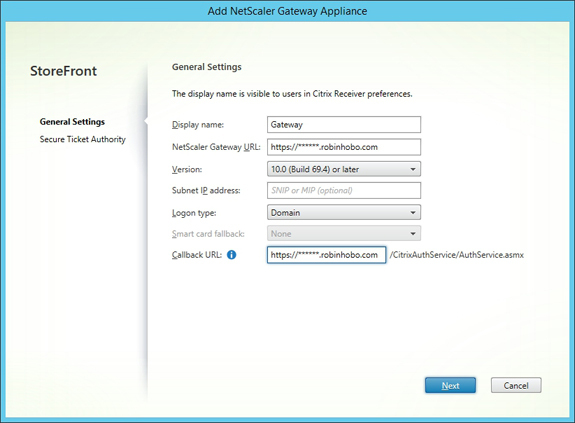 I tried to use the export NetScaler Gateway configuration feature on the Netscaler to upload on SF but received the message “Gateway vServer Receiver for Web URL does not match the StoreFront Receiver for Web URLs”. I entered in the Netscaler Gateway manually in SF as you directed but after logging in through the Unified Gateway I just get a blank white screen. Any suggestions? 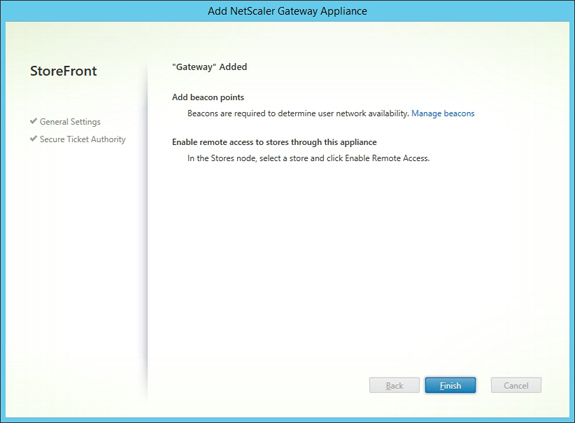 Can you configure both an internal (for Receiver) and the external access (for Gateway) in 1 Store or do you have to make 2 separate Stores for that? Hi, it’s depending on the configuration. 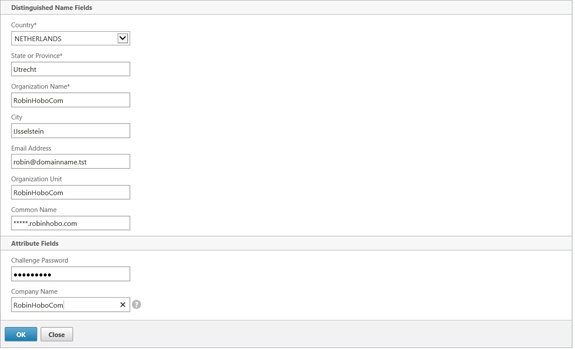 If the requirements are the same for external and internal access you can use the same Store.